Perfect Skin by DDr. Heinrich® was developed by the Viennese doctor DDr. Karl-Georg Heinrich, MD. DDr. 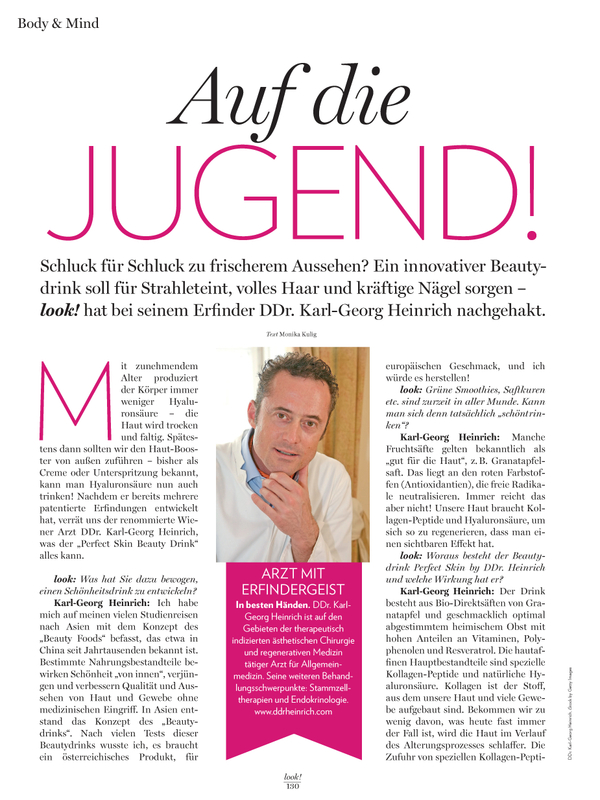 Heinrich employs the latest medical treatment methods at his clinic for aesthetic surgery and regenerative medicine. DDr. Heinrich’s innovative ideas have allowed him to continually invent new things. 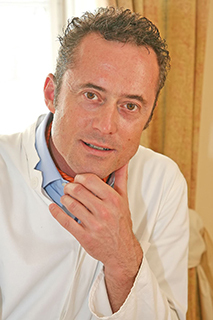 He holds multiple patents for inventions in the field of medicine. As a doctor, DDr. Heinrich stands for a holistic approach. His therapeutic recommendations put emphasis on handling one’s own body with the greatest possible care. Therefore DDr. 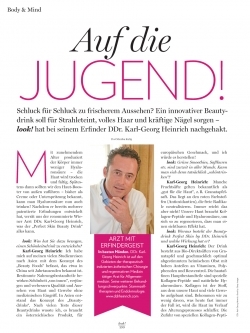 Heinrich is concerned with the development of non-medical alternatives in order to solve bodily issues. The result is our product series Perfect Cellular Beauty. With each of our products we strive to meet your requirements for best quality and effectiveness. As a doctor, DDr. Heinrich attaches particular importance to high-quality ingredients without the addition of artificial sweeteners and flavors. Looking back on his long career as a doctor, DDr. 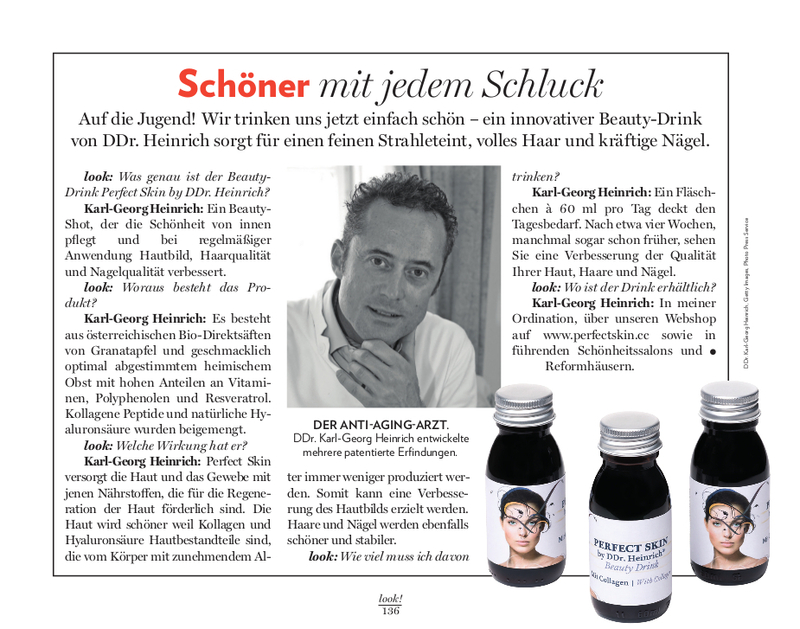 Heinrich has come to realize that many people are concerned with improving the quality of their skin, which is why he decided to develop a product to help the regeneration of the skin. Another burdensome problem is overweight. We can help you to lose weight in order to achieve your ideal weight with Perfect Weight by DDr. Heinrich®. We are currently developing a new product. Here is what we can already reveal: Cold protection on a natural basis.